Not everything is acceptable in Google Adwords. To create ads for Adwords should take into account advertising policies. If these are not fulfilled result will be AdWords ads being disapproved, either out of ignorance or deliberately and will not be published. It is important therefore to react soon, because if the ads are not published the campaign may be resentful or even stop altogether, if there is no suitable ad. 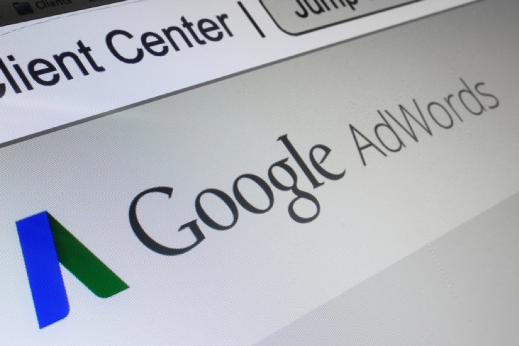 All Google Adwords ads must be approved after being created. This approval process may take up to one business day since the ad is created. During that time the ad will be published normally, although it may be suspended later. 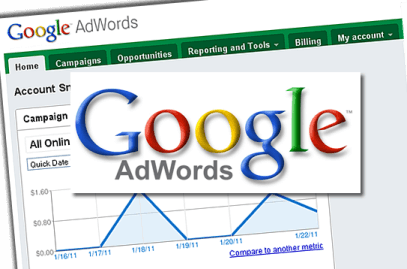 The approval process verifies that all ads meet the Adwords advertising policies. The initial status of an ad is “In Review”. If everything is correct your state will go to “Suitable”. Otherwise, it will stop automatically and informed about what policy it violates. If any of your ads has been rejected, you can edit it to correct any error. It will automatically be resubmitted for review. It is important not to return to send the ads until you have corrected them, because if you repeatedly break the Adwords politics your account may be suspended. Why Adwords rejected my ads? Prohibited Content: Content that may not advertise on Adwords. Restricted Content: Content that you can advertise with limitations. To find out where the problem is precisely to appear the AdWords ads rejected, you should go to the Status column of your ads. Clicking on the status of an ad will give you detailed information of which policy is being breached. The destination URL is not correct and does not work. The display URL does not match the destination URL. The text is incomprehensible or too general. Ads that include the phone number in the text. In addition, you should know that Google has specific policies for ads of alcohol products, bets, drugs, political content, financial services, and adult content. In most cases rejected ads can be resolved and published within a few hours.